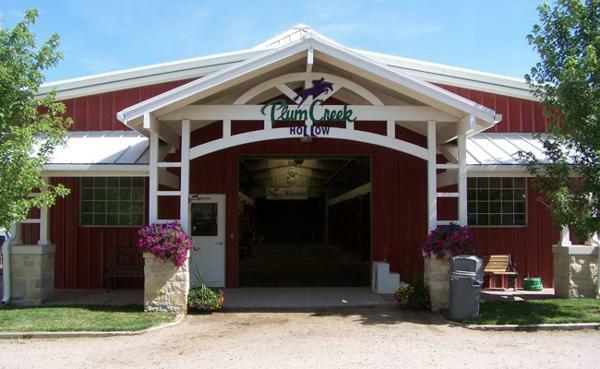 Plum Creek Hollow have wonderful horses to show you and a safe and pleasant environment, where you can observe and try the horses. 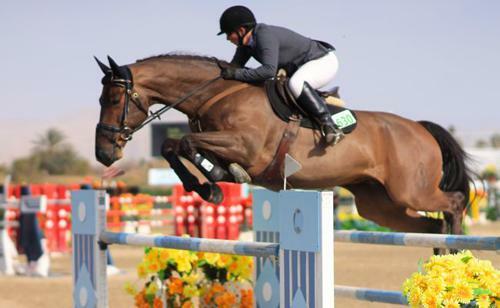 We have a good selection of horses in all price ranges and one which will suit many type of riders and different disciplines. 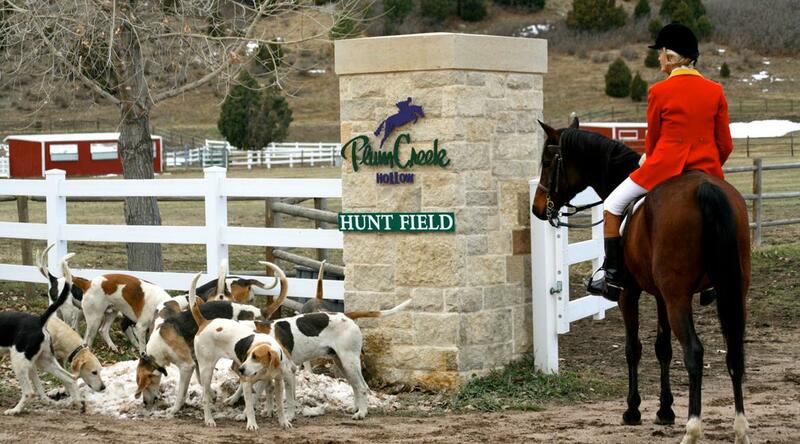 Plum Creek Hollow Farm's training, marketing and sales business have always been built on honesty and reliability. We pride ourselves on thorough communication and fair representation. Please take the time to browse our website and feel free to contact us. The quality of German sport horses is legendary and German breeders have refined and improved their blood lines for several hundred years and we are proud to offer these horses to you. 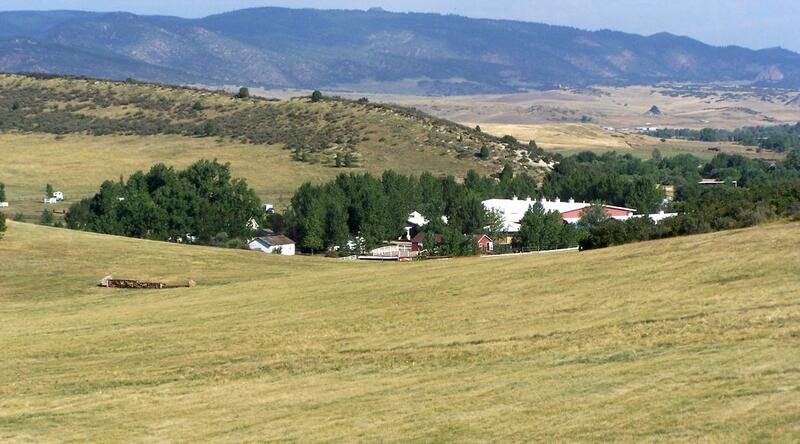 Plum Creek Hollow is nestled in the foothills at the base of the majestic Rocky Mountains. 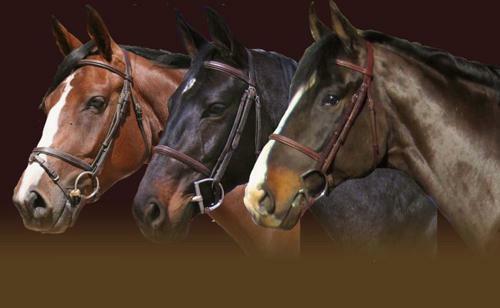 It is one of the premier equestrian breeders / providers of German Sport Horses in the North American market. 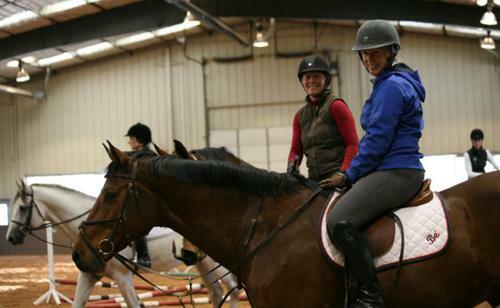 Plum Creek Hollow is constantly engaged in equestrian events on the farm and around the country. 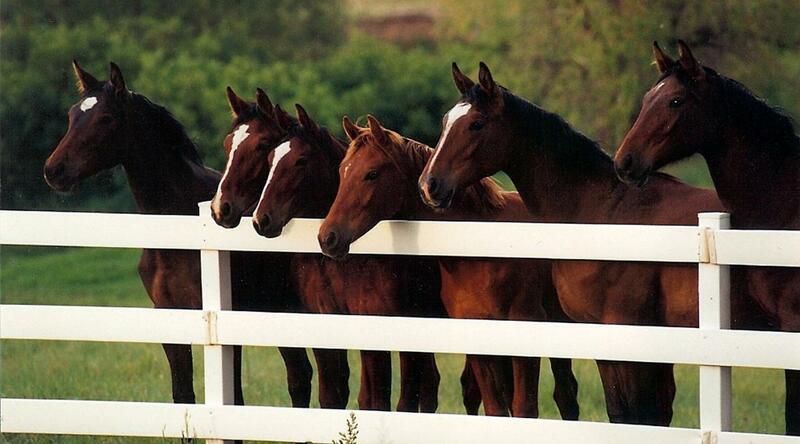 This gallery is a celebration of our horses. 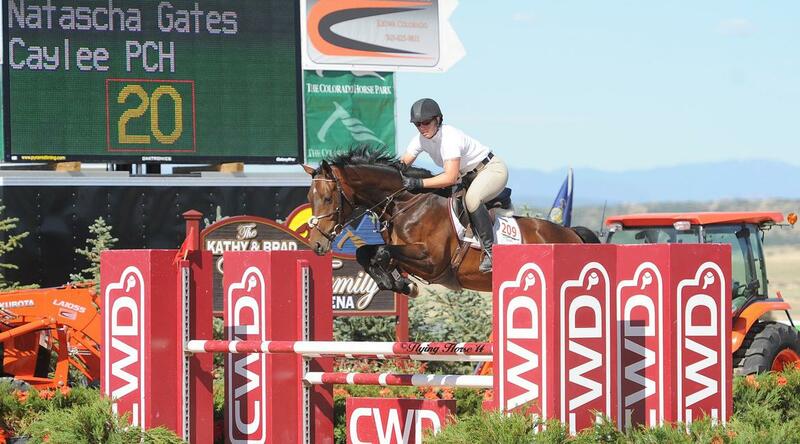 In addition to the importation and sales of fine German sport horses (homebreds too), Plum Creek Hollow is the place to be for other interesting horse activities in Colorado. 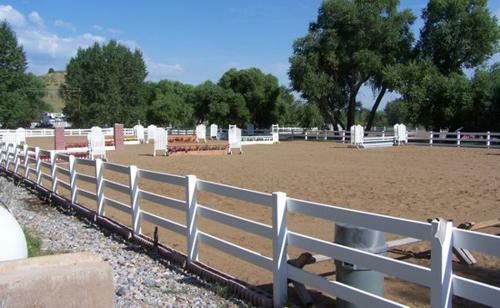 Plum Creek Hollow have wonderful horses to show you and a safe and pleasant environment, where you can observe and try the horses. We have a good selection of horses in all price ranges and one which will suit many type of riders and different disciplines. Plum Creek Hollow Farm's training, marketing and sales business have always been built on honesty and reliability. We pride ourselves on thorough communication and fair representation. 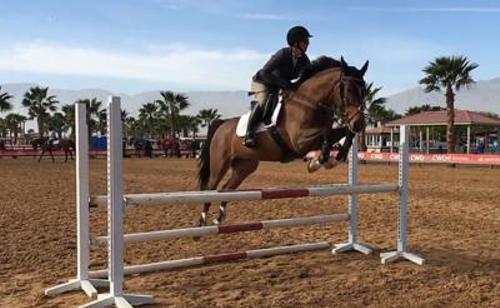 When you select a horse from us, you can be assured that your horse has been well trained and cared for, is healthy and has been fairly represented to you.